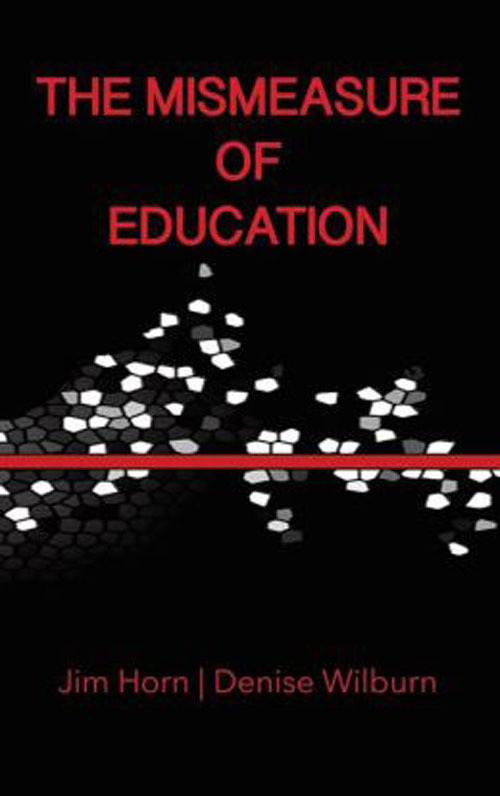 Schools Matter: Part 2: Has Corporate Education "Reform" Earned Another 25 Years to Complete the Resegregation and Privatization Agendas? 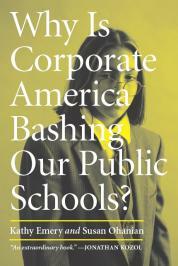 Part 2: Has Corporate Education "Reform" Earned Another 25 Years to Complete the Resegregation and Privatization Agendas? As noted in Part 1 of our consideration of the 2013 NAEP results, the twenty years of NAEP testing prior to 1990 are not presented this year by Duncan's Little Shop of Horrors. To do so would serve as a reminder of how the dramatic narrowing of the achievement gaps between white and minority children came to a halt, essentially, in 1988, the same year that the resegregation of American schools became visibly represented. 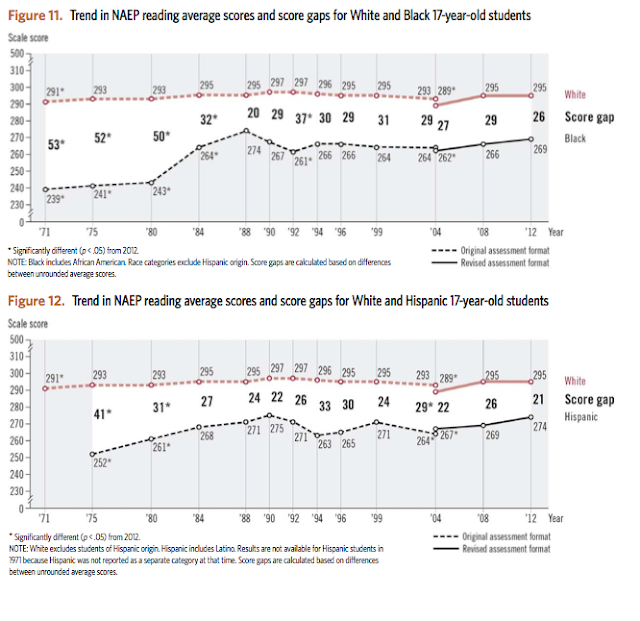 Given education reporters who aren't curious enough to look beyond the charts they are handed by Duncan's staff, which focus on what has happened since 1990, we are led to believe that corporate education reform has made progress in closing the achievement gaps. 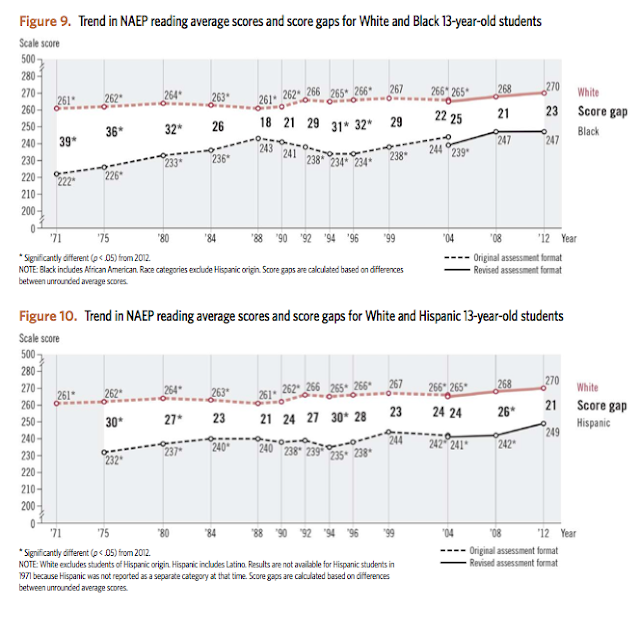 What NAEP data shows, however, is that the score gaps for most subgroups are worse now than they were a quarter century ago, when the fixation of American schools became redirected by the corporate interests to focus entirely on the production of workers "to compete in the global economy." As for what has happened to overall scores during the most recent quarter century of education policy defined by the Business Roundtable, see below. 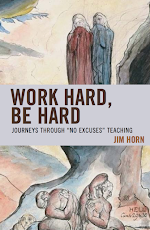 The accountability wave that began with Richard Nixon in 1970 has now had almost a half century to "disrupt the status quo," to use a favorite phrase from the bottom feeding bullies of the testing-industrial complex. What we see, in fact, is the intensified pancaking of scores as the NCLB Era took hold in 2003. What was it Einstein said about doing the same thing over and over and expecting different results? Please note, too, that if you are looking for a recommendation on phonics effectiveness, follow the blue lines on the bottom graphs. 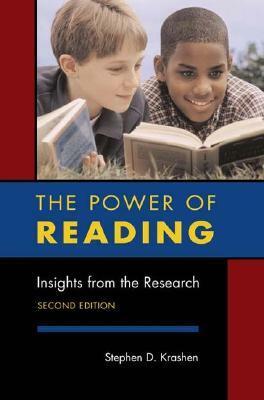 There is no clearer testimony as to how to maintain the status quo in reading improvement. 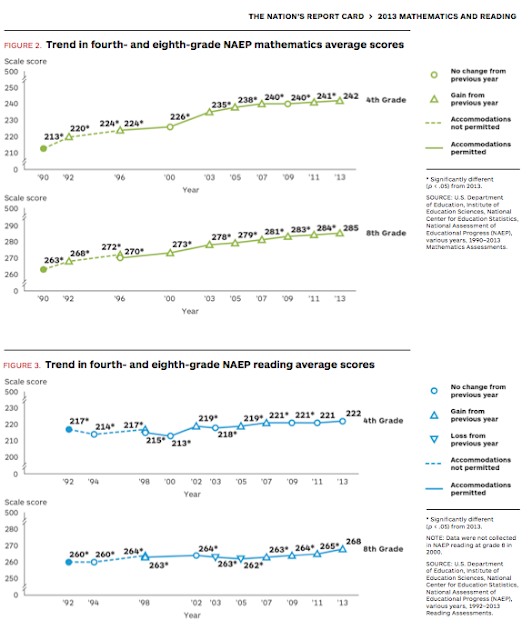 And how about progress over the past two years on NAEP? Call it 1, 1, 0, and 2. In my arithmetic, that's just under a billion dollars per point earned from the Race to the Top corporate welfare assistance plan. Some hard earned points, indeed. 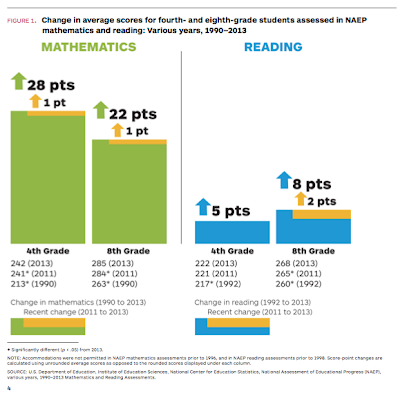 In Part 3, we will have a look at the Duncan-Gates-Broad poster systems for CorpEd reform schools: Tennessee and DC, as well as how corporate media misrepresents the facts on NAEP's latest.